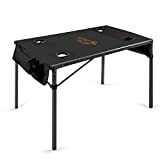 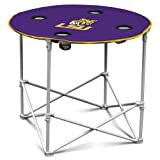 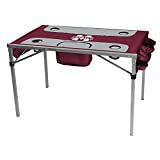 Save on Tables at J State Tigers. Top brands include Logo Brands, Logo Chair, Logo, PICNIC TIME, Jarden, & Rivalry. Hurry! Limited time offers. Offers valid only while supplies last.